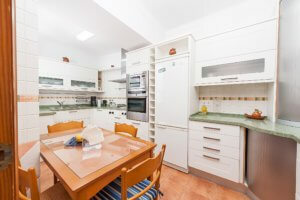 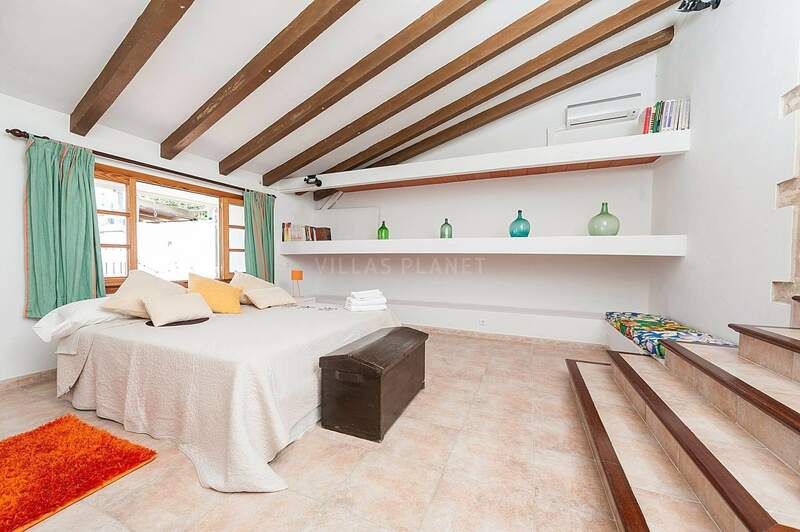 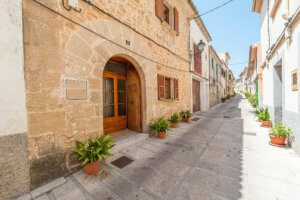 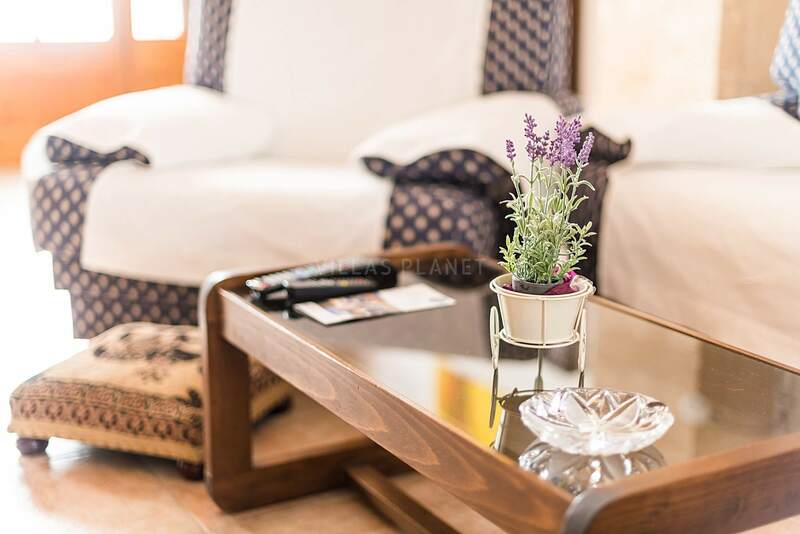 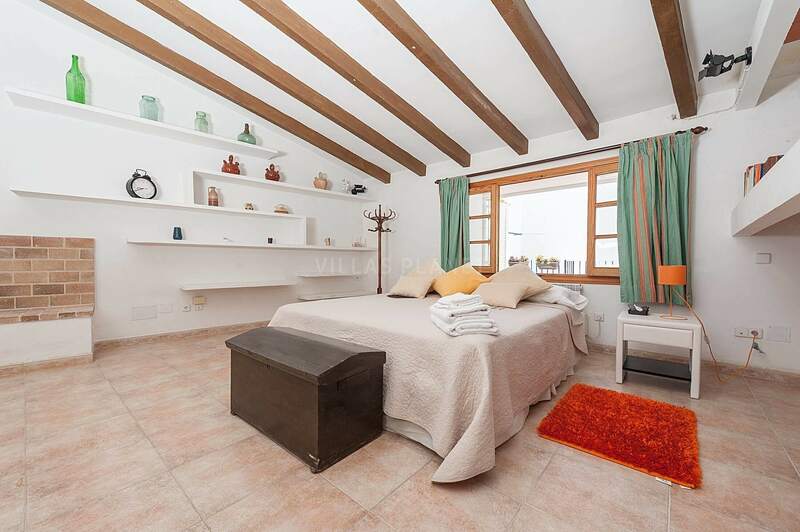 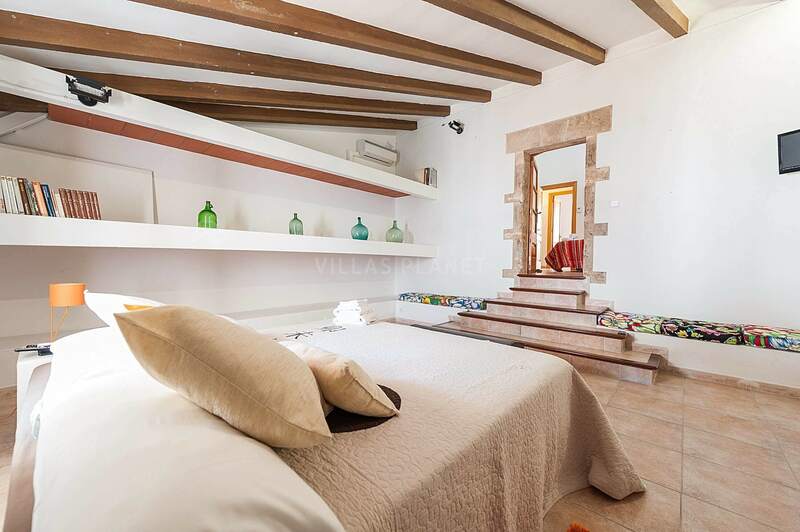 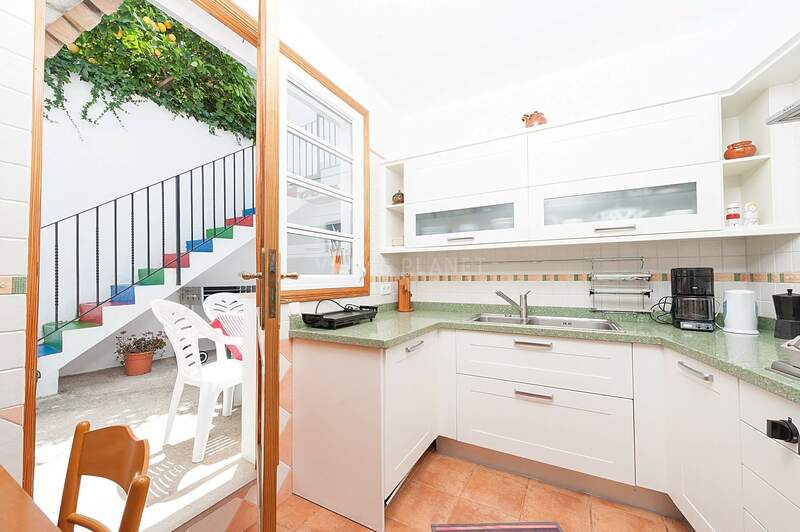 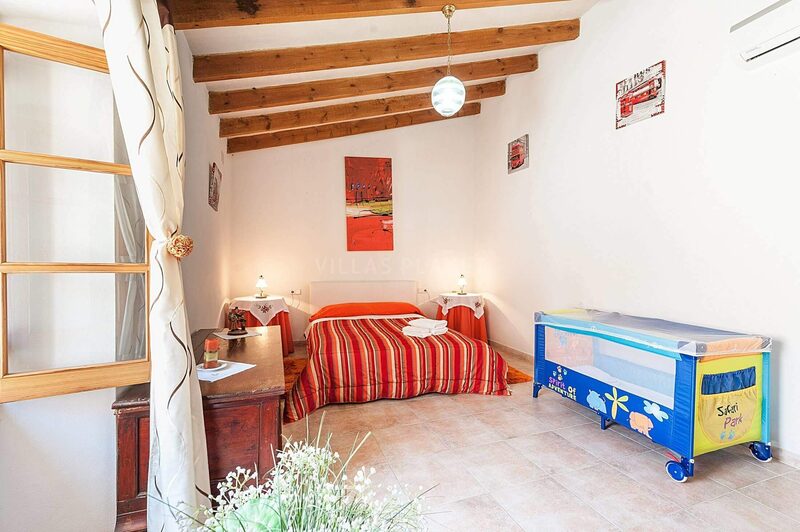 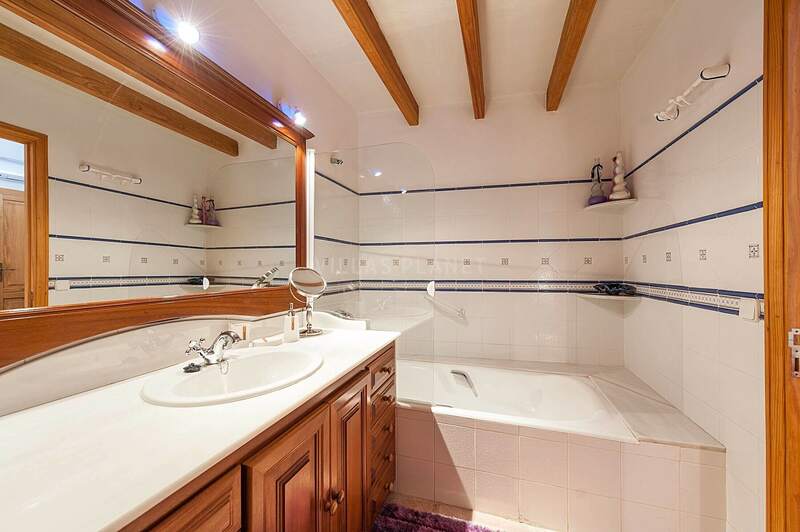 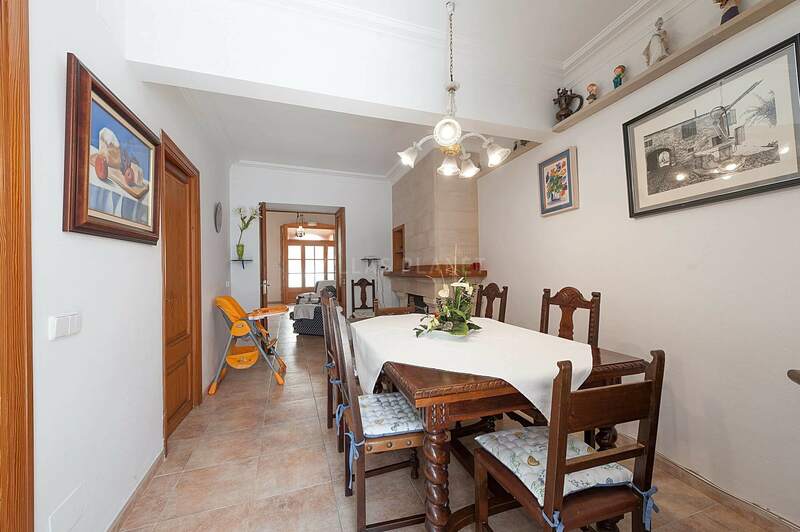 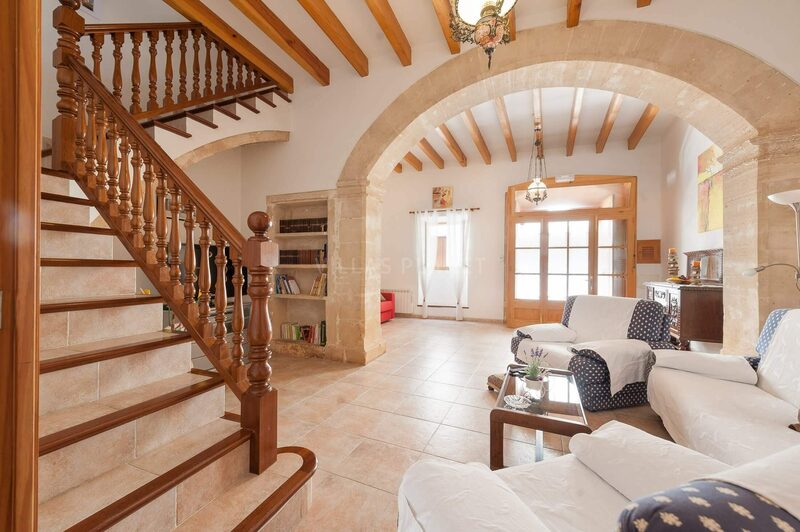 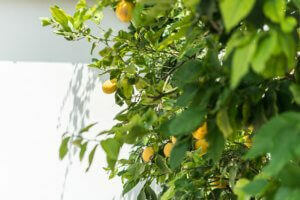 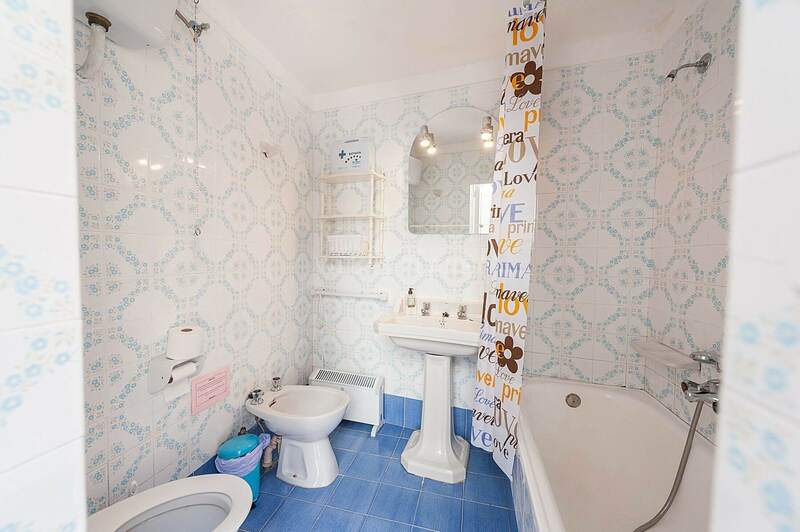 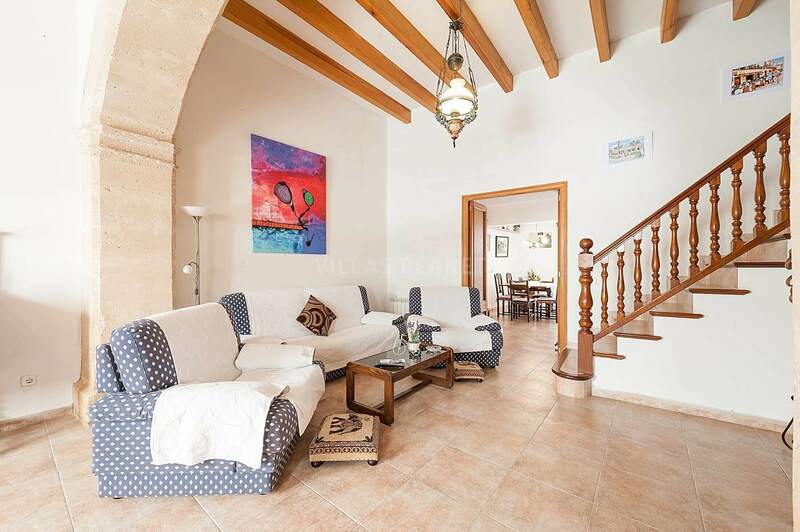 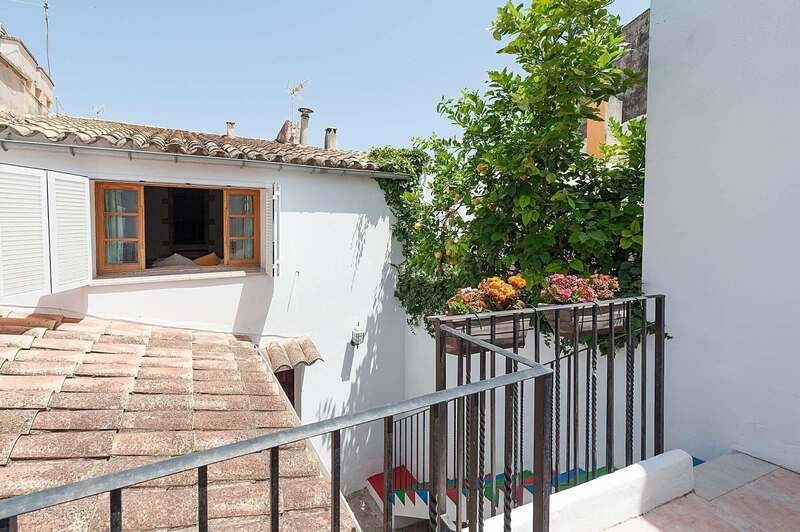 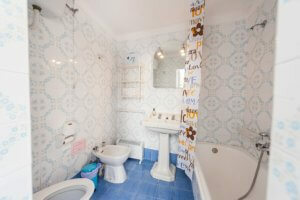 Traditional Majorcan townhouse just 100 meters from the main square of the old town of Alcudia. 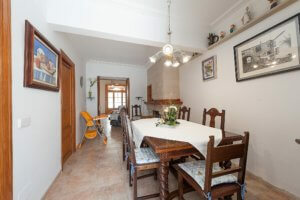 The house is distributed in two floors, on the ground floor a living room with 2 sofas (one sofa bed), dining room with fireplace, fully equipped kitchen and a room - a dressing room next door, ideal place to store bikes for cyclists, exit to the patio where there is an outside bathroom with shower, next to a laundry room, exterior staircase leading up to a new level of limited space. 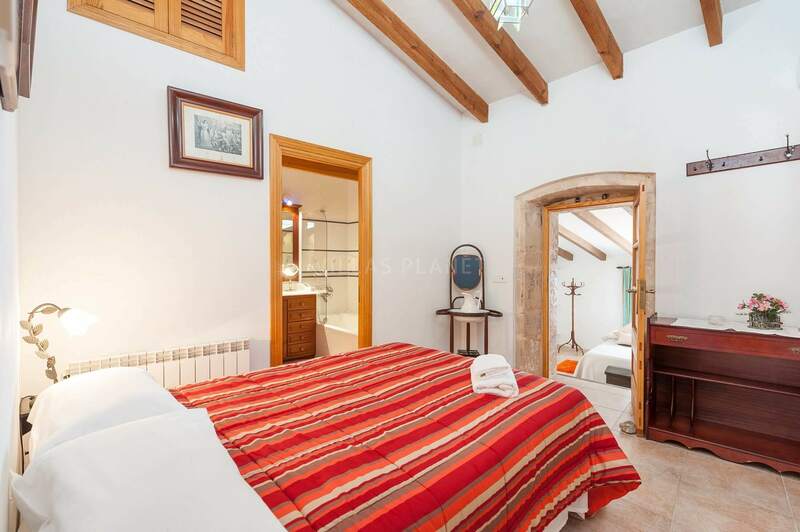 Upstairs to the left a large bedroom, to the right another bedroom, that you have to go inside to go to the bathroom and to the third large bedroom. Outside patio and furnished terrace with barbecue. Equipped with Internet access, satellite TV, and air conditioning.